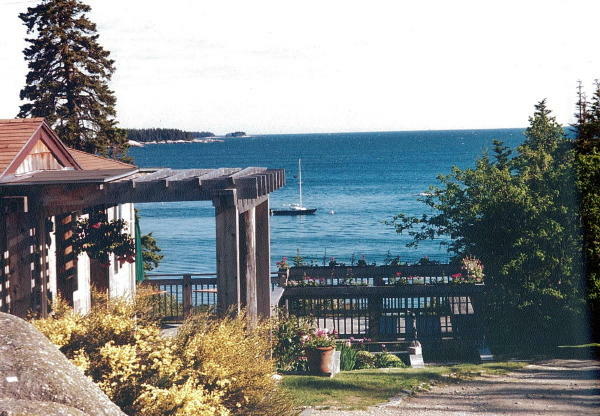 Goose Cove Lodge is one of Maine’s most tranquil and spectacular oceanfront lodging complexes. 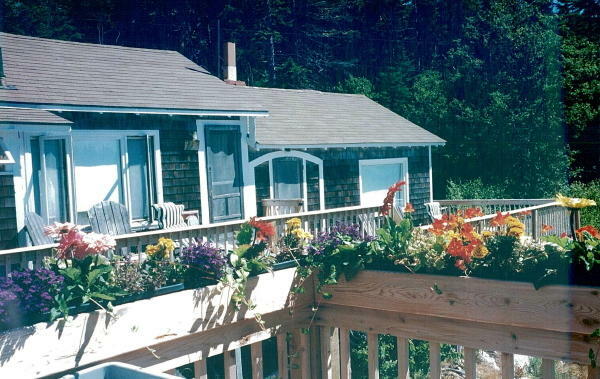 Located next to the Barred Island Nature Preserve, the Oceanside property provides a very natural and private setting. 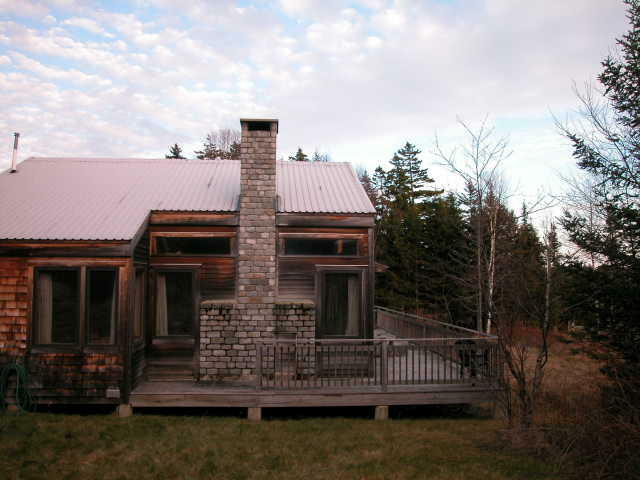 The entire facility features traditional Maine cabin architecture and “Rustic Elegance” found only in coastal Maine. 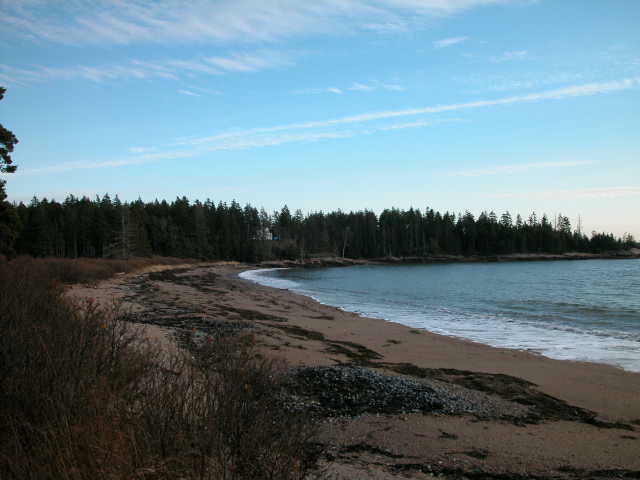 The view of “End of Beyond” is truly exceptional and the sandy Goose Cove beach is a treasured place. The auction is being conducted pursuant to a Bankruptcy court order. 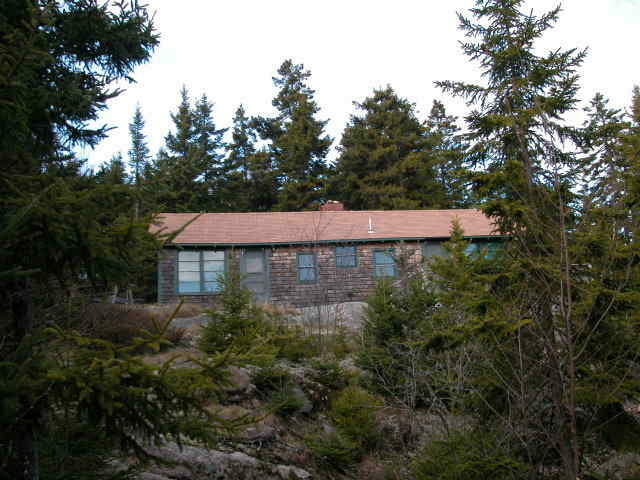 The 21.9+/- acre oceanfront property will be offered both as an entirety and in 2 separate parcels. 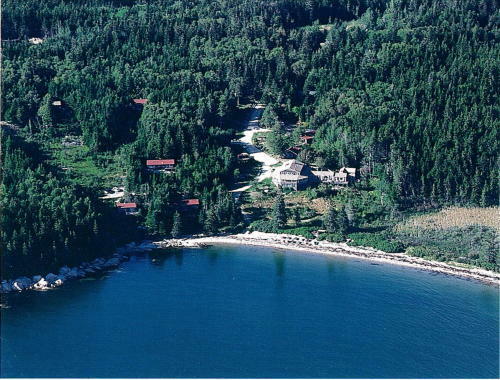 Each of the individual parcels will contain over 10 acres and have beach frontage on Goose Cove. 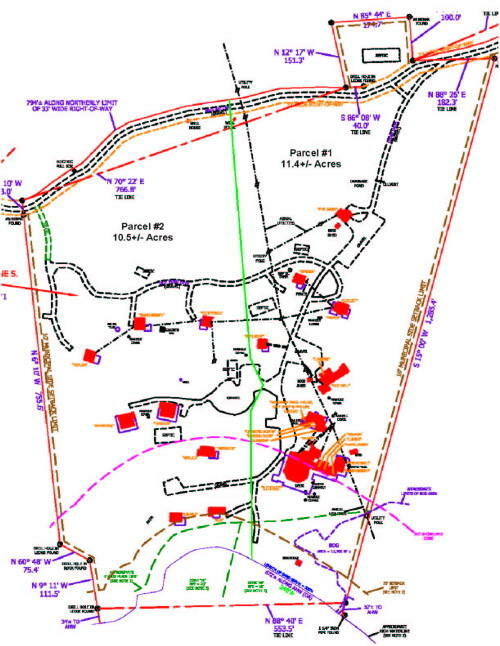 The property will sell to the highest bidder(s) subject to Bankruptcy court approval. 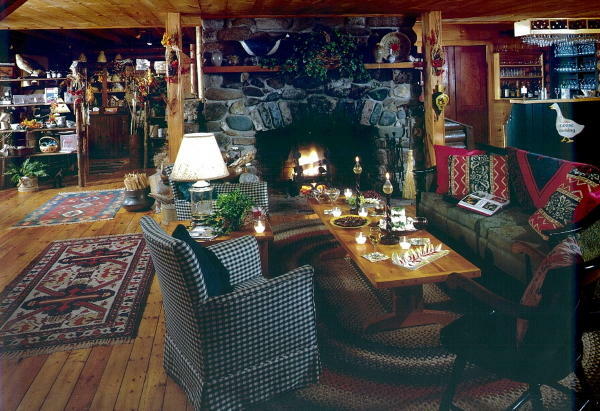 The resort has been in operation since the 1940’s. 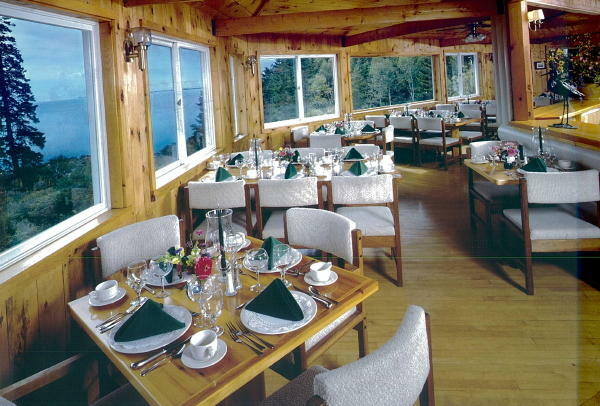 The Oceanside Main Lodge with its huge fieldstone fireplace offers fine dining and a warm and inviting atmosphere. 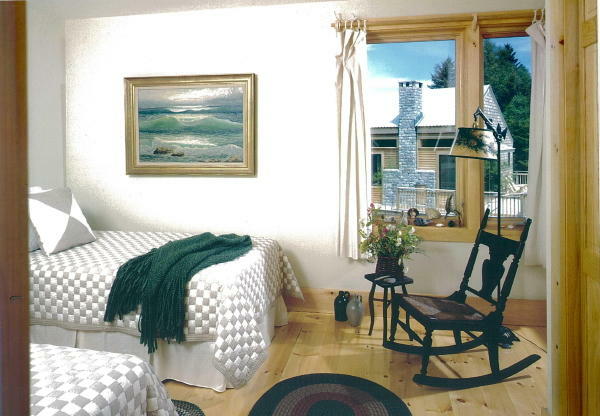 The (21) cottages/suites are well preserved and are positioned on the property so that they take full advantage of the ocean views while maintaining privacy. 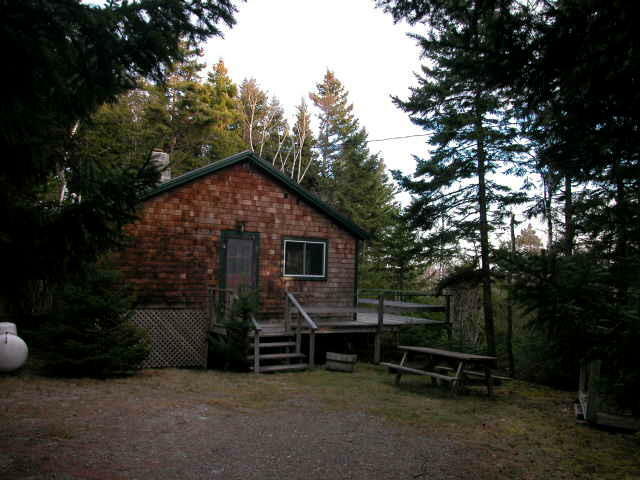 They range in size from large 2 plus bedroom year-round cottages with vaulted ceilings and smaller quaint seasonal cabins with efficiency kitchens to 1-room suites. 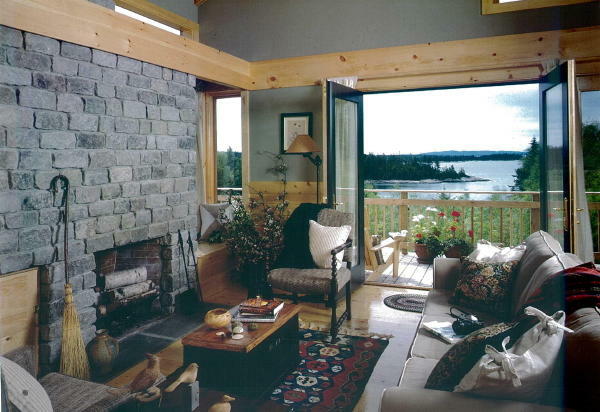 Most cottages have fireplaces and all of the units have full bathrooms, kitchen areas and ocean view decks. The Keenan Auction Company invites you to take part in this once in a lifetime opportunity to purchase oceanfront property at auction prices. The auction will be held on premises. 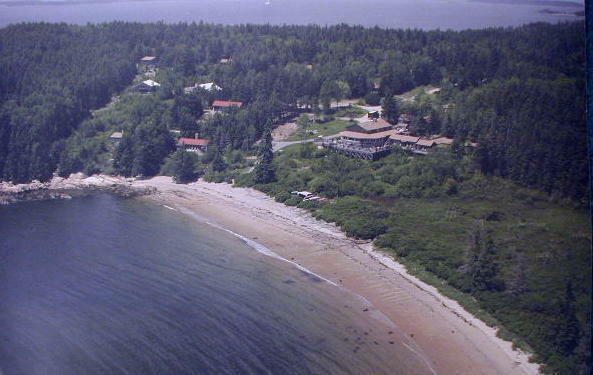 Parcel #1: 11.4+/- acres - 235+/- ft. of sandy beach frontage on Goose Cove – Main Lodge with owner quarters, dining room, full commercial kitchen, bar, office, gift shop and expansive deck – (8) lodging rooms/suites – (1) duplex cabin – (2) individual cabins – recreation hall with housekeeping and storage area – spa facility with saunas and massage room – storage barn – (2) vehicles – boathouse and kayaks – (1) mooring – (2) drilled wells & (3) septic systems. 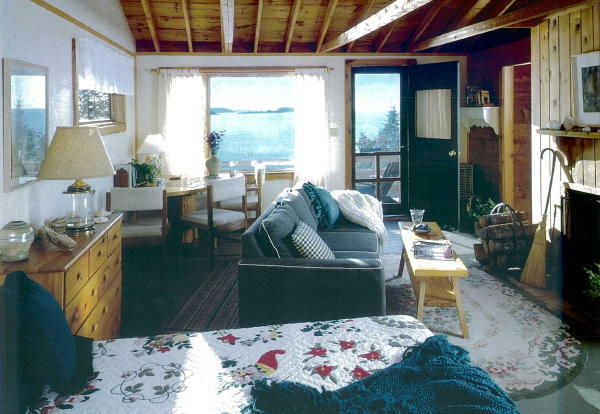 Parcel #2: 10.5+/- acres - 437+/- ft. of frontage on Goose Cove consisting of a sandy beach and rocky coastline – (7) individual cabins – (1) duplex cabin – 24’ sailboat & motor – Zodiac & motor – (1) mooring near Barred Island - (2) drilled wells & (3) septic systems. Preview Date: Friday, January 5, 2007 from 10:00 a.m. - 12:00 p.m. Directions: From Portland drive north on Interstate 95 to Augusta. 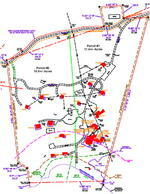 Take Route 3 east from Augusta to Belfast. 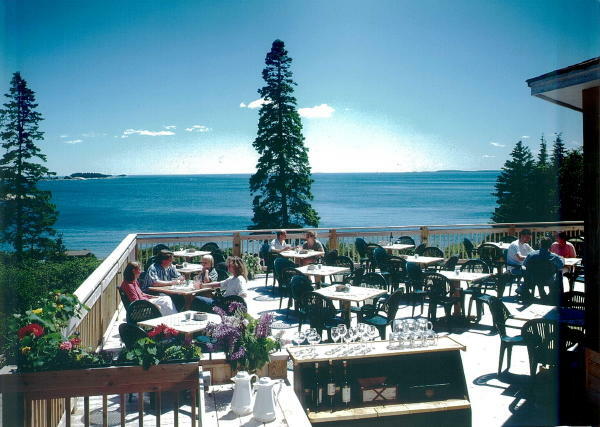 Take coastal Route 1 north, past Bucksport, and then turn right on Route 15, which travels to Deer Isle down the Blue Hill Peninsula. 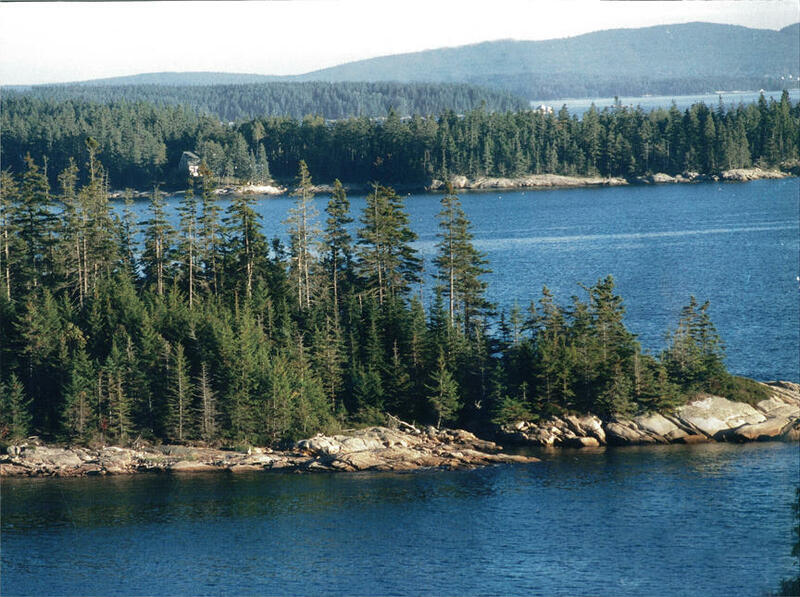 Go over the Deer Isle suspension bridge and continue for five miles to Deer Isle Village. 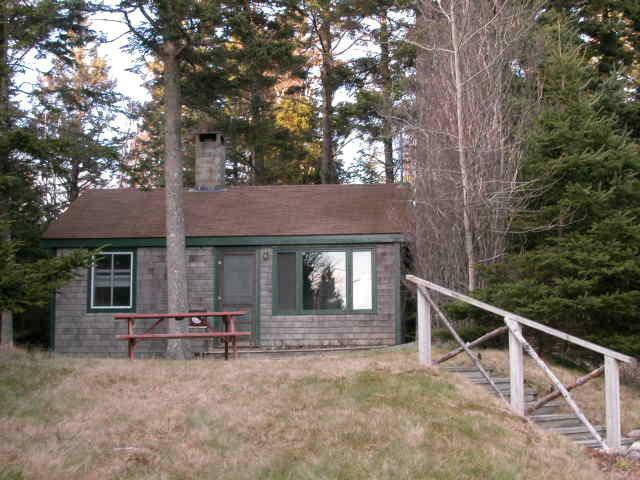 Upon reaching Deer Isle Village, turn right on Main Street (the Sunset Road), go exactly three miles and then turn right at the Goose Cove Road. Property is at end of road. Terms:The deposit to bid is $50,000 per individual parcel, $50,000 for the entirety, closing within 30 days of the public sale. All other terms and conditions of the sale will be available from the auctioneer. A 10% Buyer’s Premium. For a Property Information Package click on the brown button below or call (207) 885-5100 and request auction number 07-4.